In order to have an effective asbestos management programme, it is necessary to establish clear lines of responsibility for the programme’s management and implementation. A survey of the premises must be undertaken to locate and assess any Asbestos Containing Materials. The results of the survey must be recorded in an easily retrievable format, which can then be used to make a risk assessment and draw up a management plan. By commissioning an asbestos survey from Amiantus Environmental Consultants you are on your way towards compliance of the Regulation 4: ‘Duty to Manage Asbestos’ All our Surveys and sampling techniques for suspect Asbestos Containing Materials are carried out in accordance with the requirements of the Health and Safety Executive guidance document HSG 264 Asbestos: The Survey Guide. (which has replaced and expanded on MDHS100). All samples obtained are analysed by our UKAS accredited laboratory and our surveyors are accredited by the British Occupational Hygiene Society (P402) for all asbestos surveys types. On completion of your survey, you will receive a bound, full colour report which will include digital pictures and site plans. The report will list all areas suspected of containing asbestos and independent laboratory certificates of all samples obtained by our surveyors. An initial risk assessment will be made, this will be based on the results and using a scoring system in line with the requirements of HSG 264 Asbestos: The Survey Guide. Your report can be used as a site register for Asbestos Containing Materials and must be made available to those who are likely to disturb the asbestos during proposed works etc. 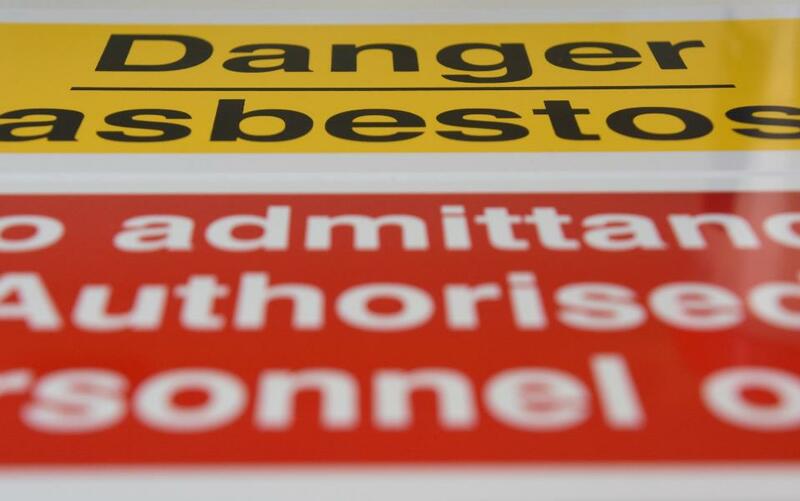 We can assist you with your Risk Assessment and Management of Asbestos Containing Materials found throughout the site. Successful management of Asbestos Containing Materials is based on the effective identification, inspection and the implementation of an effective management programme. Working alongside your own staff, we can review your existing management plan and risk assessment and update your records with any noted deterioration, or further asbestos which has been revealed since the original.